Hi, looking for books about horse keeping and care that are in depth enough to buy as a resource? I like Horsekeeping on a Small Acreage, by Cherry Hill. Subject is the title. Not about individual horse care per se. The only other horse care book I own is The Horse Owners' Veterinary Handbook. Everyone's ideas of horse care are so different. You might want to check books out of the library and then buy one you like. Last edited by Avna; 04-02-2019 at 09:38 AM. One book I checked out of the library about horse care delineated a check of all vital signs, go over entire body, inside mouth, trot out for lameness, etc etc., estimated to take an hour or more per horse, to be done at least once a day. This was over and above grooming, tacking up, riding. I'm more of a "is it eating, drinking, pooping, calm, and walking around? Okay, moving on to other things," type of horse owner. That was a book I didn't buy. Then there are a lot of books which start with basic nomenclature, a description of simple grooming tools and the order you use them, how to bridle a horse ... which may be perfect for where some people are at but I'm about fifty years past that level. So it just depends. These were the two I was going to recommend as well. Oldies but goodies. Get a newer edition of any vet/first aid books as information keeps changing, but basic management really doesn't. 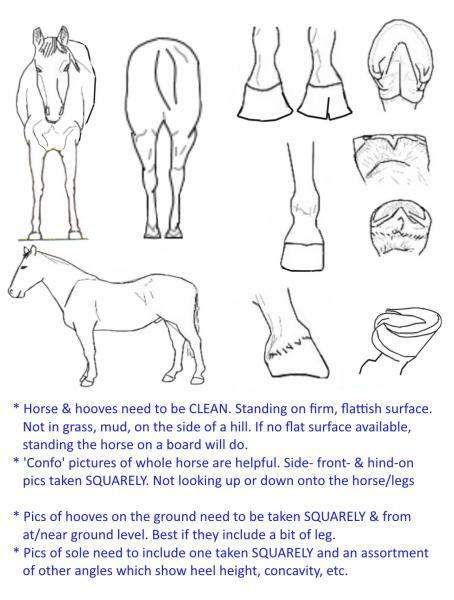 Cherry Hill's book is a wonderful basic reference for anyone keeping horses at home.